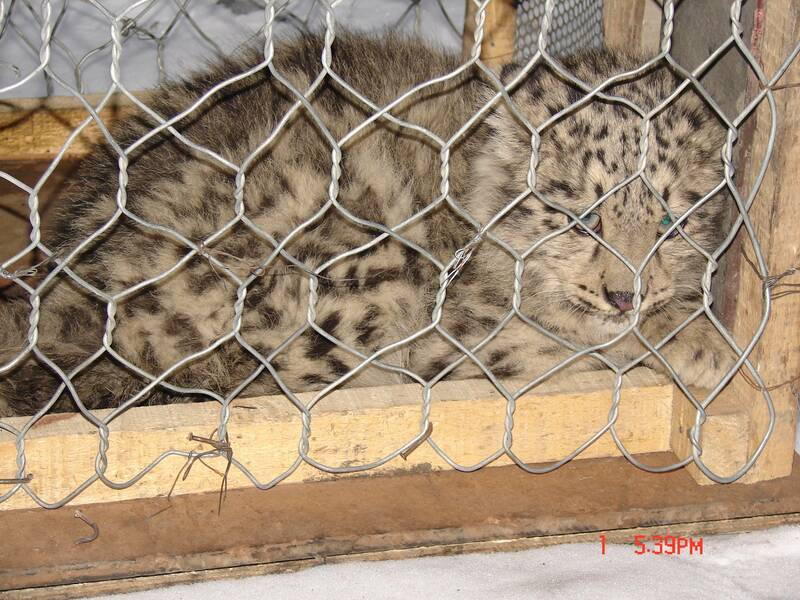 A young snow leopard in Pakistan will soon be getting a new home after living in a small cage along Karakoram highway since it’s capture two years ago when it was only a few months old. The local villagers who found the cub in December 2012 thought because they didn’t see the mother, they were doing a good deed and protecting her from possible harm by taking her from the wild. At this point, the cat cannot be released to the wild because she never developed the necessary skills to hunt and fend for herself. The best option is to create a new healthy, safe environment away from the noisy highway where she can live. 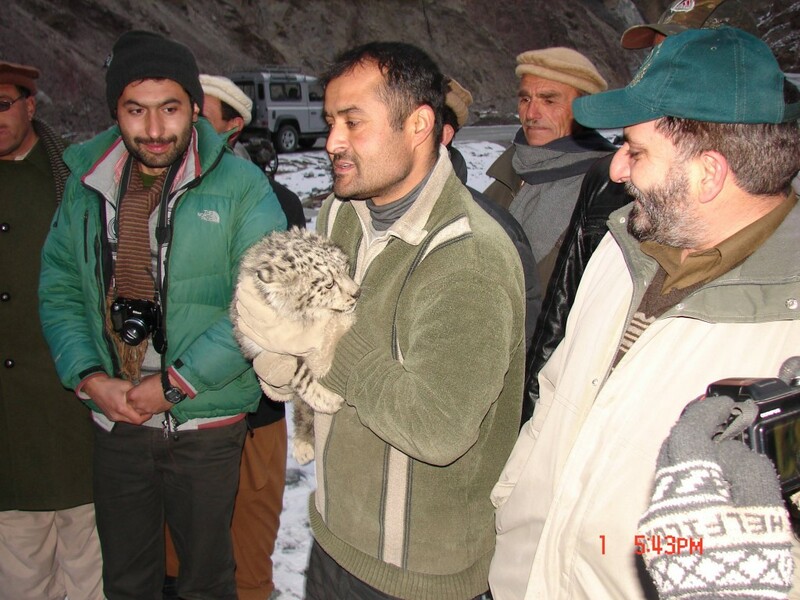 Through a collaborative group effort by Snow Leopard Foundation, Gilgit-Baltistan Parks and Wildlife Department, Embassy of the United States of Islamabad, International Fund for Animal Welfare, Snow Leopard Conservancy and Snow Leopard Trust, an 11,000 square foot wildlife care facility will be built to house the young cat. 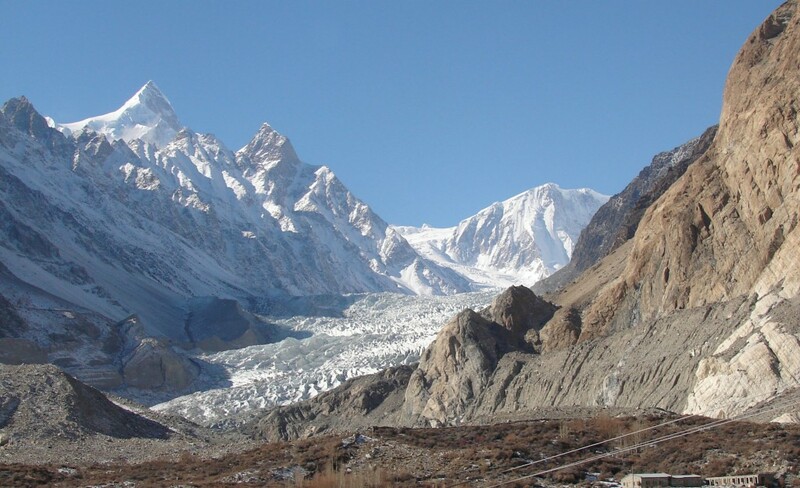 The new Naltar Valley facility will also contain a Wildlife Education Center where the public will be able to learn about snow leopards, their environment, and the threats they face.